There’s something about the texture of corduroy that seems warmer and richer than denim in cool weather. And, nearly everything you wear with your favorite jeans can also be paired with your corduroy pants. 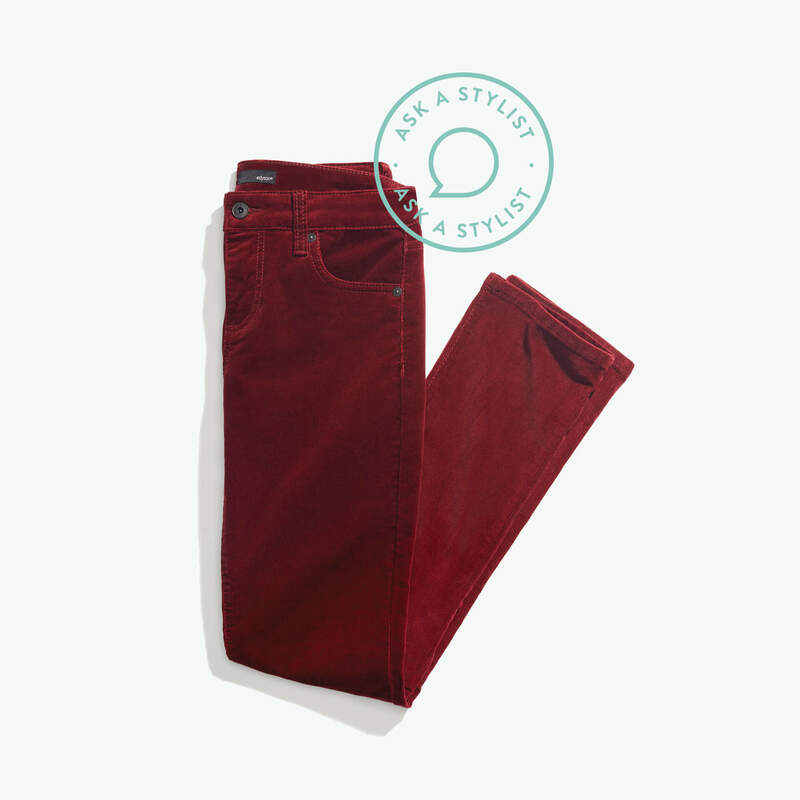 Keep reading to learn more about styling your textured corduroy pants! For a dressed down look, reach for a trusty chambray top. This lightweight fabric is a closet staple and pairs with virtually anything. Just slip into a pair of ankle boots and head out the door. To play with textures, style corduroy pants with a silk collared blouse. Look for a pair in jet black or dark navy blue to keep the overall look and feel of your outfit more sophisticated. If you’re a classic girl who lives in stripes, simple style your corduroy pants with a blue and white striped tee and your trusty blazer for a look that’s classically Americana. What will you wear with corduroy pants? Tell us in the comments!